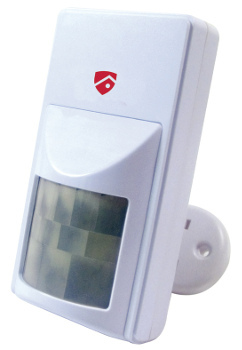 User friendly Alarm Systems to help keep your home or office secure at all times. 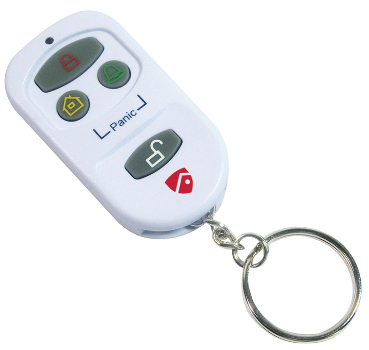 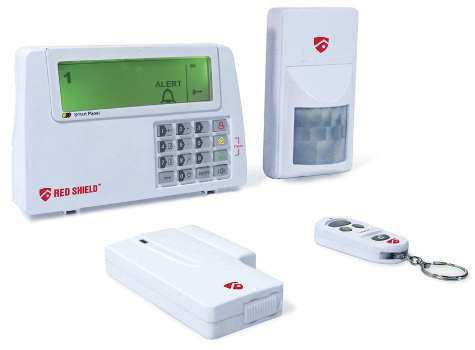 Red Shield Alarm Kits contain everything* you need to set up security on your property. 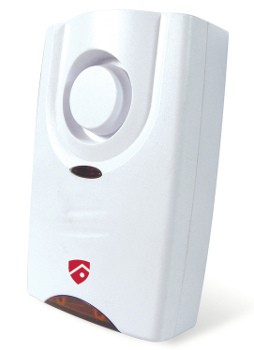 Do the Alarm Kits not cover everything you need? 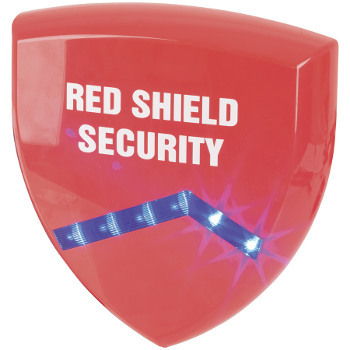 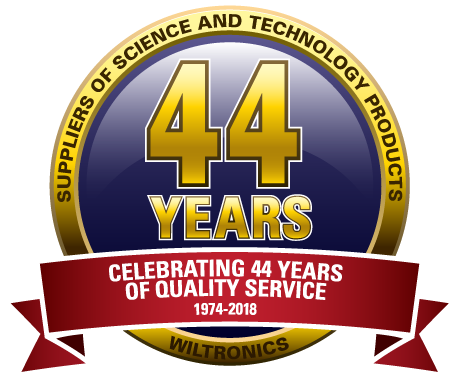 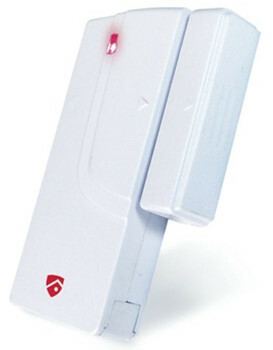 Then you can also purchase from our quality range of Red Shield accessories and spare parts to expand your alarm system.